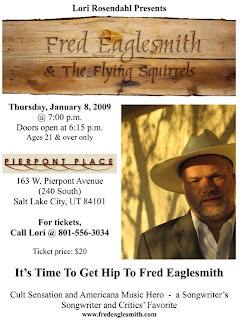 FRED EAGLE SMITH – back by popular demand! One show only- This show will sell out! Cash Bar, snacks and great music!